We boast the largest preserve and most competitive prices ANYWHERE. Because of the other activities on this whitetail ranch, we don’t need to charge nearly as much as other preserves. This is something we pride ourselves on because we recognize that we are helping people enhance their life by being friends of ours. We don’t want you to visit us once and be done. We want you to return as often as you can, even if you just stop by to say hi. More importantly we want your adventure to be one worth repeating… If you find a better price than ours and we can confirm it, we will match anything. We have a guaranteed hunt- “No Game, No pay” policy. While we can’t guarantee you will pull the trigger on a deer that we suggest, we will guarantee the opportunity to shoot a trophy deer in the class you’ve selected. If we fail to give you an opportunity at a deer in the class you selected on arrival, you will pay nothing for your stay or meals. Our staff will become your friends as they cater to your every need in the field, back at camp or in the lodge. 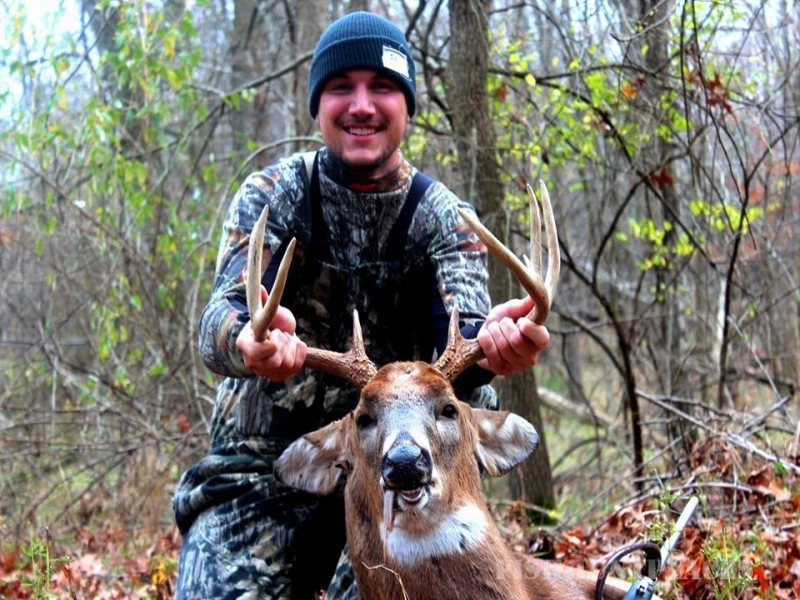 Our guides are pros and will do everything possible to make your trophy whitetail hunt one to remember for a lifetime. Guided hunts for these monster bucks are what they do, and they put a huge effort into guiding a memorable whitetail adventure with memories for a lifetime. These guided hunts can be tailored to your needs from the most active hunter to the wheelchair veteran’s needs. 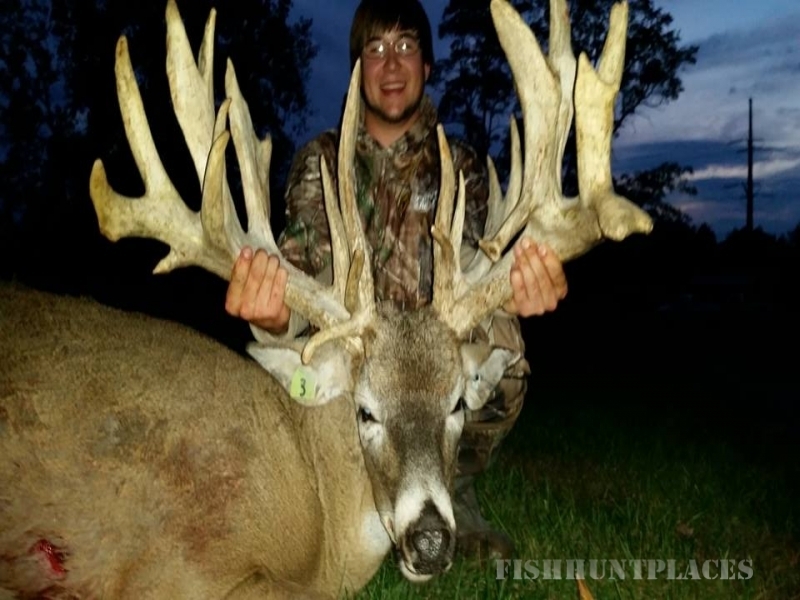 Our Guides will cape your trophy whitetail or help you quarter it for your trip home. If you want your meat processed professionally, we can help with that too. We have partnered with Amazing Meats, which is only a few miles from our whitetail preserve, and they do a great job with meat preparation and packaging. Make sure to bring a large cooler to take your meat with you and several if you intend to quarter your Trophy Whitetail. Need a taxidermist??? We can help with that as well. 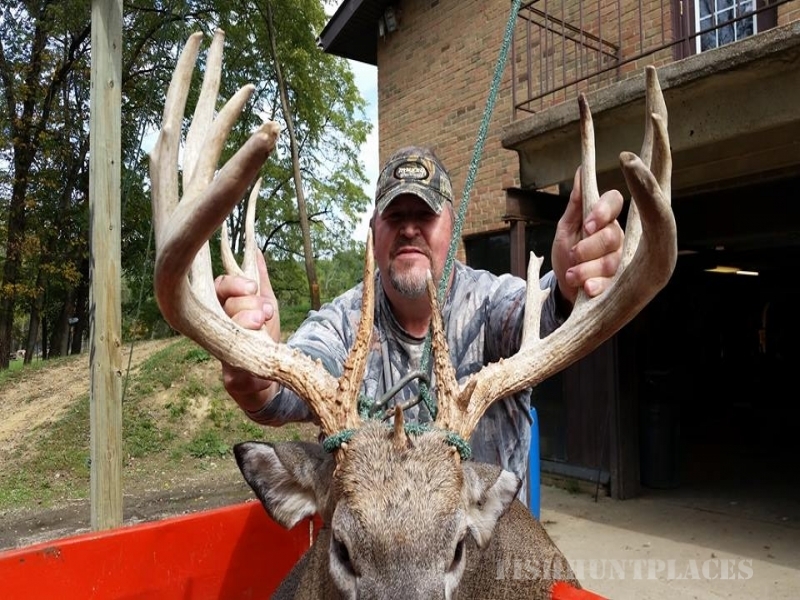 We charge nothing for our assistance in getting your Trophy whitetail to the meat processor or taxidermist. Want something more primitive? We can also provide camping if you wish. This is an additional fee because of setup and teardown depending on logistics of where you want to camp. 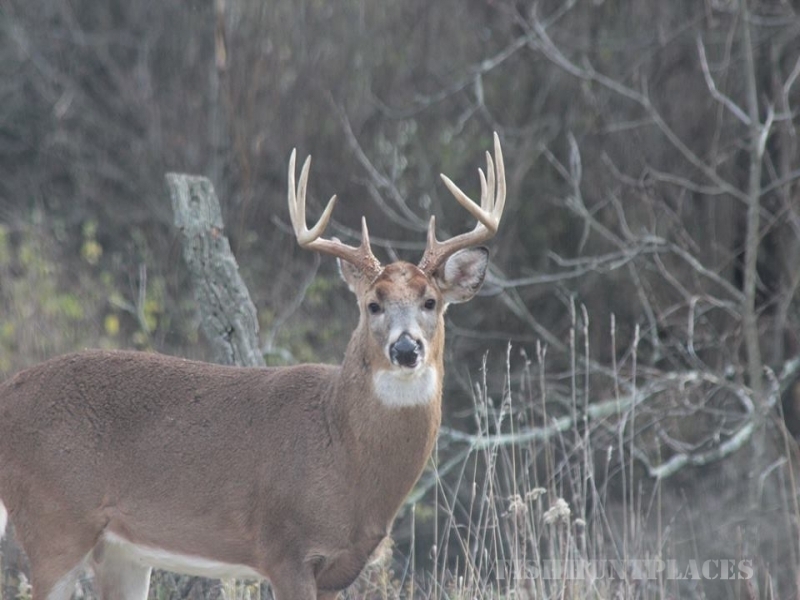 All whitetail hunts are three days and three nights; lodging and meals included.